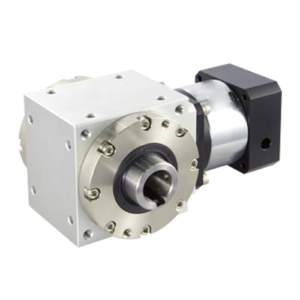 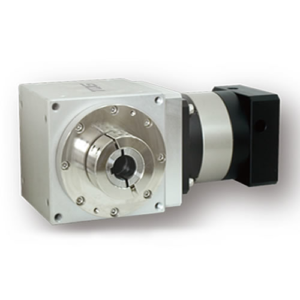 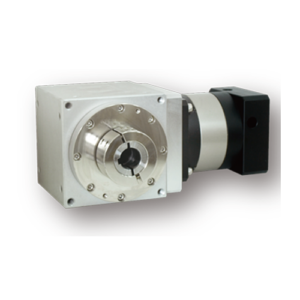 ● 90 Degree Precision Speed Reducer. 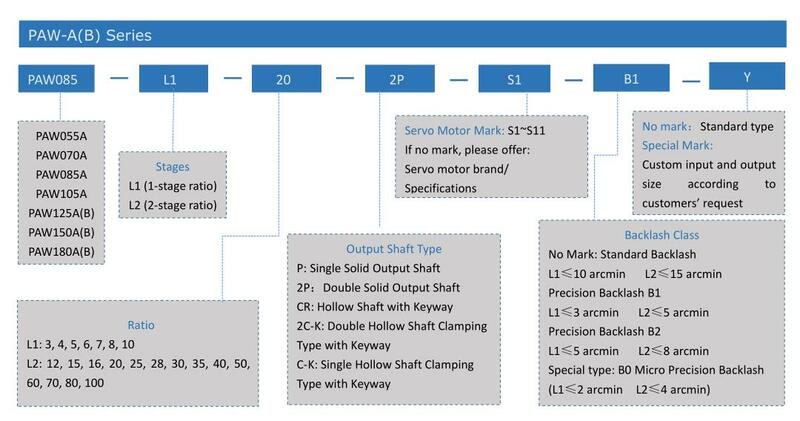 The TQG PAW-2P series planetary gearbox is a kind of double shaft output standard steering gearbox, which is suitable for precision positioning and repeated positioning and widely used in the applications where there is a need of changing direction due to the limited operation space. 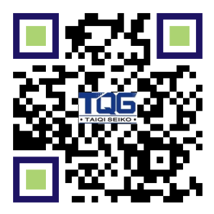 The application lines includes packing equipment, automation equipment, semiconductor industry equipment, etc. 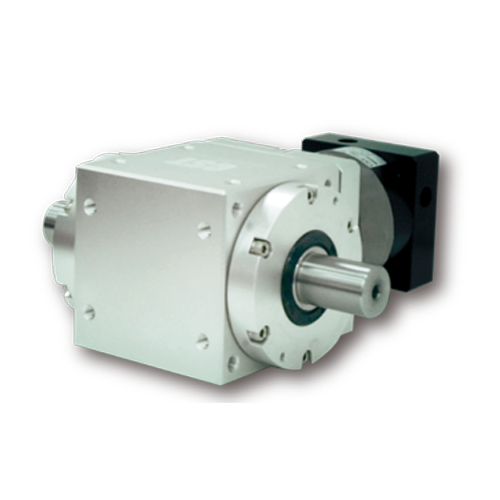 The integrated design of gearbox and gear contributes to a high torque and high rigidity of the speed reducer. 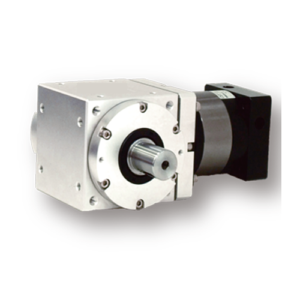 It is easy to install and applicable to match all brands of servo motors. 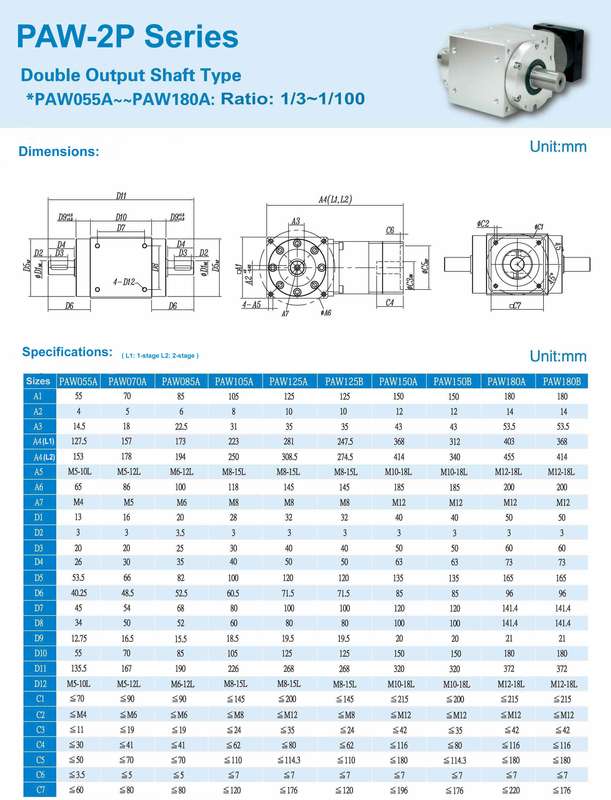 Models of the PAW-2P helical gearbox：PAW055A, PAW070A, PAW085A, PAW105A, PAW125A, PAW125B, PAW150A, PAW150B, PAW180A, PAW180B. 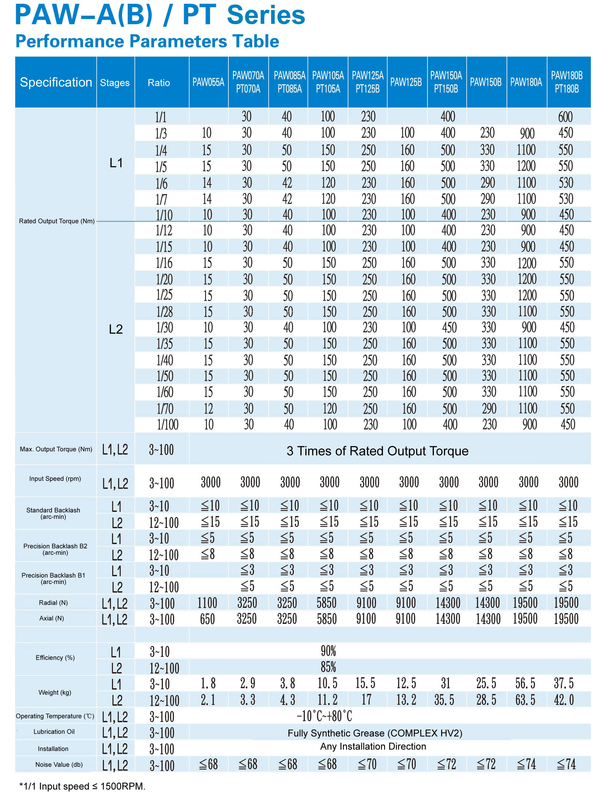 The reduction ratio is from 1/3~1/100. 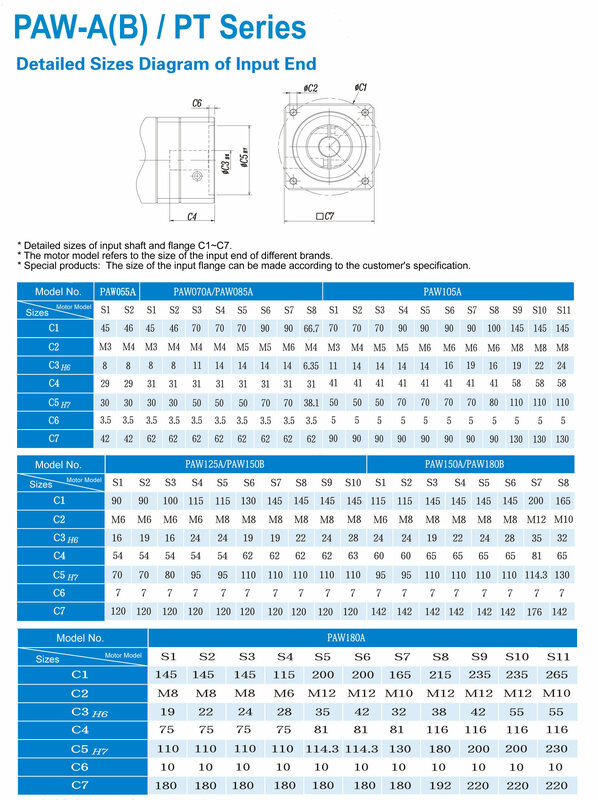 For more dimensions, please check the second tab bar.